It’s beginning to feel a lot like SUMMER! I am so excited about summer breakfasts! Of course, we eat breakfast year round but in the summer it just seems a lot more fun and like there’s a lot more energy involved in making breakfast. 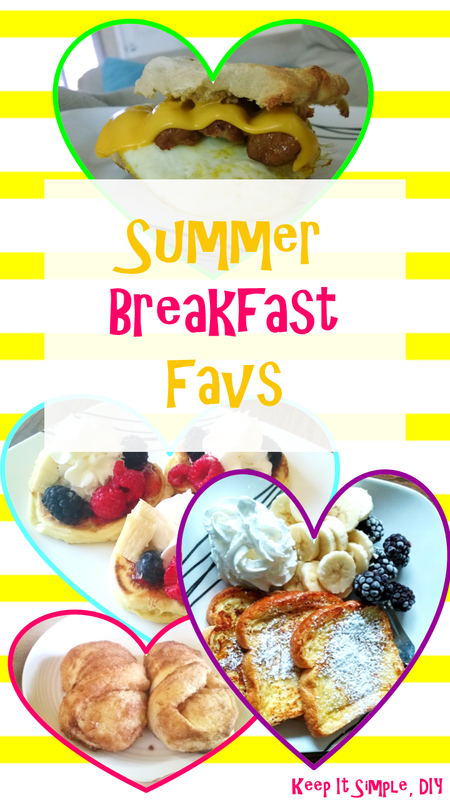 Here are four of my favorite breakfasts to make in the summer. This one is great for when you’re craving the fast food breakfast but decide against it. All you do is toast the English muffin, fry up an egg, and microwave some pre-cooked breakfast sausage and throw it all together. I also zap it in the microwave for a few to melt the cheese. Once again, I’m not a big syrup fan but adding some fresh fruit and whipped cream always does the trick. 🙂 I also like mini pancakes better than regular sized pancakes. I know it makes no difference but they are so much better! These favs have been in the family for a long time. They got their name because they are made from the rolls in the containers that are terrifying to open because of that ‘pop’. I actually prefer the Kroger brand for these rather than Pillsburry because they don’t puff up as much and are a bit smaller. 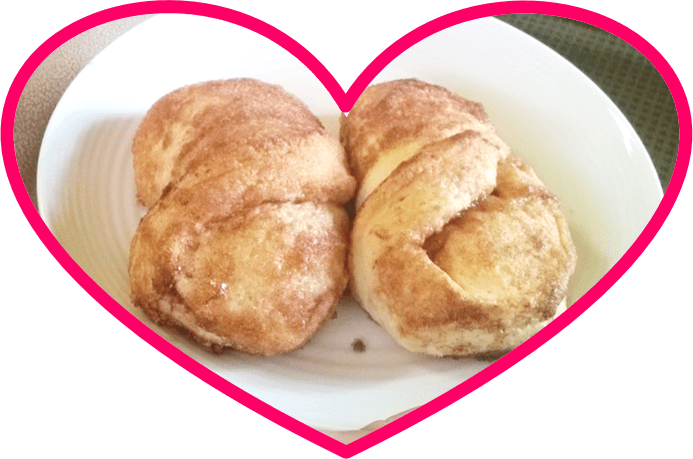 Just squish a roll into an oval, dip in butter, then dip into a cinnamon and sugar mixture. Give the roll one twist and set on a cookie sheet. Bake and then enjoy the magic! These are a very cheap way to make breakfast too! What are your favorite summer breakfasts? Looks like a great round up for breakfast. 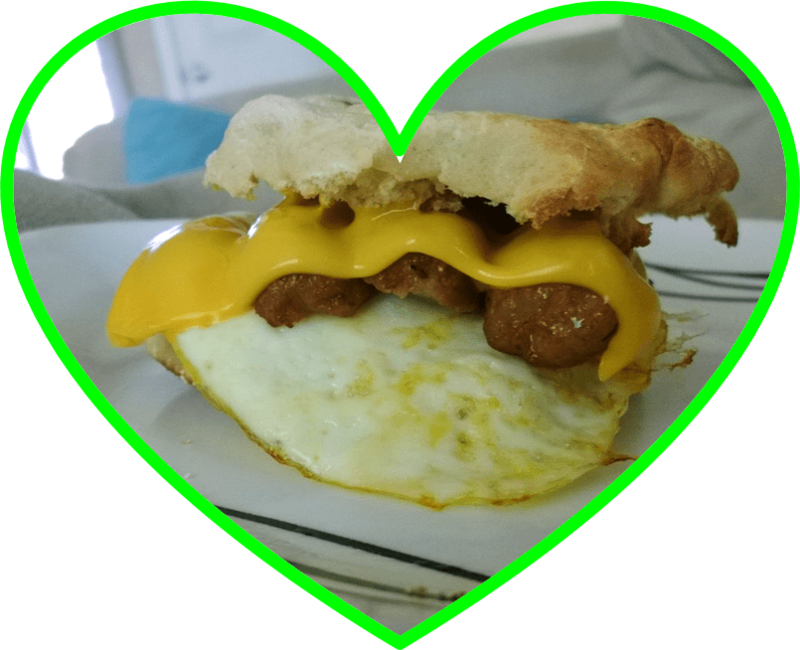 Sausage, egg, and cheese muffins are my go to in the morning! I love them on english muffins and sometimes I use canadian bacon instead. those mini fruit pancakes look yummy! Love these great ideas and those mini pancakes are adorable! I wish I had time in the morning to make a great breakfast. If I did it would be the french toast and fruit! Yum! I love breakfast posts! I’m always looking for ideas! Thanks! 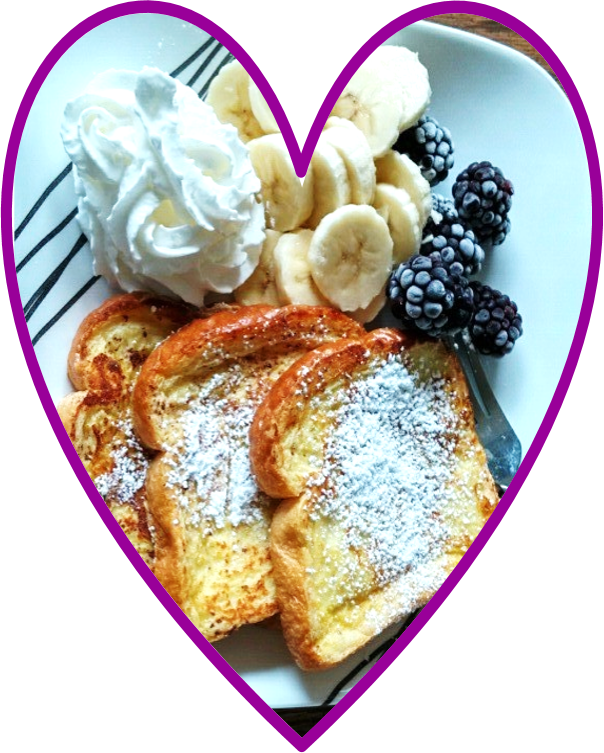 French toast and fruit is one of my favorite breakfasts as well! Love those mini fruit pancakes. I love breakfast sandwiches, but I normally don’t add meat to mine sometimes I just add a few spinach leaves instead.